The tasteful elegance of the Georgetown collection demonstrates the arresting nature of purity in design. Pieces in the Georgetown collection are often chosen for their stately look – the classic shape and earnest style portray timeless design sensibility. of the Georgetown Deadbolt for added security. Pair a passage or privacy set with the complementary design of the Georgetown Deadbolt for added security. Seven flawless finishes give you flexibility to make a bold statement or match existing decor in your home. 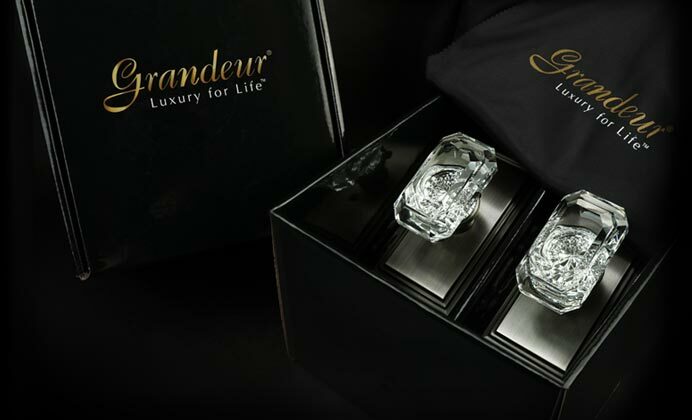 Visit an authorized Grandeur™ showroom, find Georgetown online or call us to order today.